Equipping your iPad or iPhone with additional accessories is not only the latest fashion but, depending on the accessory, it might improve your daily experience of using the technologies. If you are not used to them, you might get blown away by the realm of Apple accessories. All of them serve a specific purpose so you will not make a huge mistake if you choose one or another. What you need to find out is what your expectations are. To ease this riddle, here is the list of ten accessories which might come in handy to you. When it comes to the sleek design and sophisticated design of an iPhone, the second thought emerges what will happen if it accidentally hits the ground. Unfortunately, dropping phone is not a rare phenomenon, in fact, you may have even lost the number. It might be really a waste if you spend over 2000 dollars for the new smartphone and the very first day you kid accidentally smashes it on the floor. 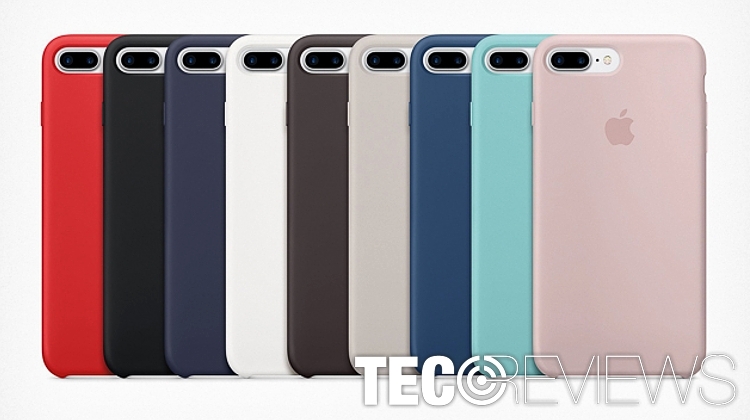 In order to limit the possible damage, financial and mental frustration, you can choose from a wide range of phone cases and covers. You can pick from the relatively cheap ones which provide minimal protection to the core of the device or you might choose from the cases which come along with a transparent screen cover. Depending on your needs, you might find the one which is a bit heavier but protects from physical damage or you might be looking for a cover which adds minimum weight but does not besmear your phone. The prices vary from 8.99 up to 50 dollars. It’s up to you. If crashing your phone screen happens once in a while, but wrapping your phone in a cover seems too complicated, a screen protector might be the ideal solution. Furthermore, it is a cheaper option than arming your phone with an extra layer of razor, silicon or plastic. You can find one for 7 or 8 dollars. 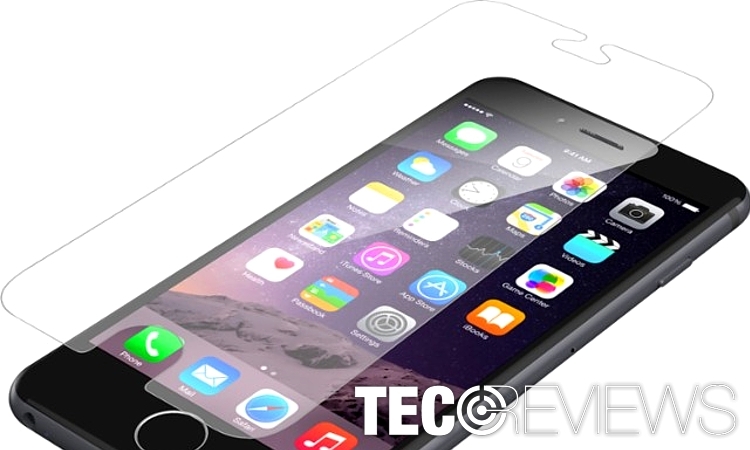 However, note that extra layer of the material on the screen also reduces the overall sensitivity. If you travel all day long and you even barely have time to charge the phone via the ordinary 220 V socket but at the same time you need fully functioning phone, you will certainly acquire a portable charger. Their prices vary from 15 USD up to even 60 or 80 dollars depending on how powerful, big, and how many ports they have. 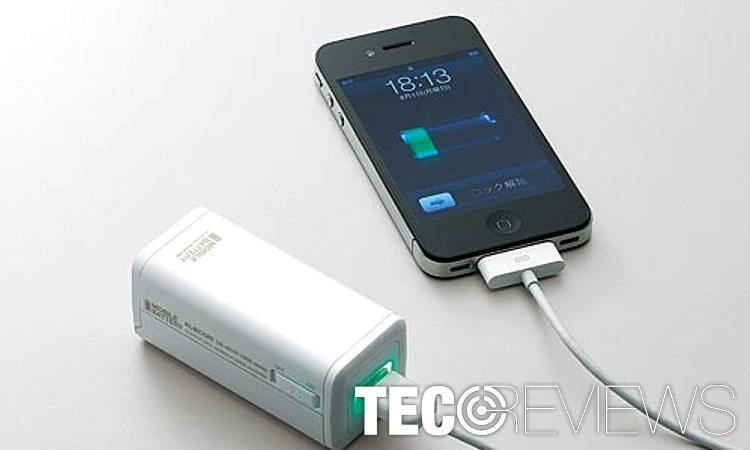 For instance, RAVPower charger can breathe the life on your phone and several additional devices. Smaller chargers such as EasyAcc or AukeyPocket also contain an integrated flashlight which is highly practical if you happen to load your phone in a dark place. These more elegant variations are lighter and more compatible. Again, you should ask yourself: whether you need power or comfortability. On the other hand, you might also find optimal solutions as well. In case you store crucial memos on presentation notes on your phone, but picking your up each time is too troublesome, a mobile dock comes to your rescue. Furthermore, if you have trouble losing your phone around your house, placing your iPhone into its dock might become a useful habit. 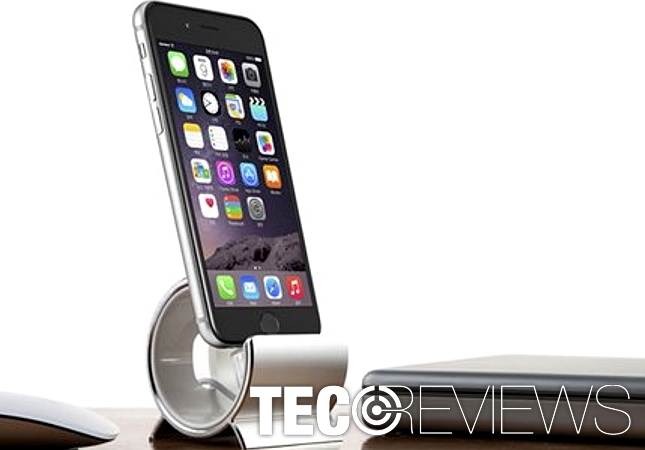 You can pick from ordinary docks which simply hold the phone, such as Lamicall S1 Dock and Phone Stand which costs $8.48 or opt for more expensive amounting for 25 dollars with integrated chargers. Admit it. Even if you are not addicted to listening to music everywhere you go, even occasionally you enjoy immersing yourself in the music vibrations. If you prefer listening to music while jogging, slipping out earphones becomes bothersome. Modern neckbands vary in the design. 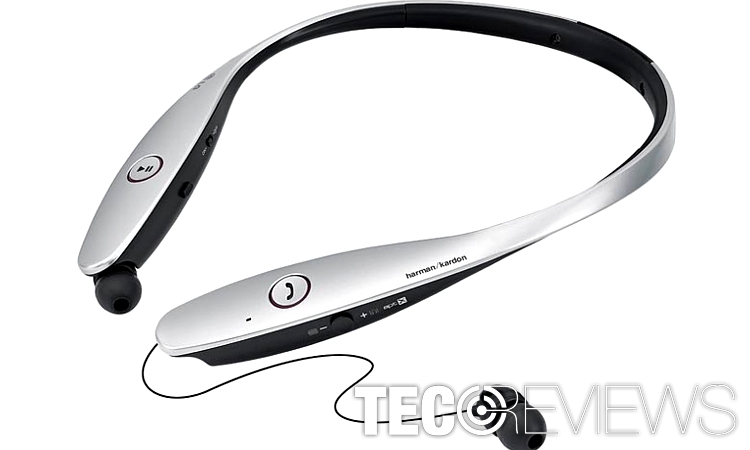 There are also those which are water resistant granting you the ability listen to your favorite songs in a pouring rain. Approximately, their prices vary between $20 or $50. If you want more free space on your tablet or phone, but opting for a new device is out of option, you can choose a cheaper but, nonetheless, convenient option. 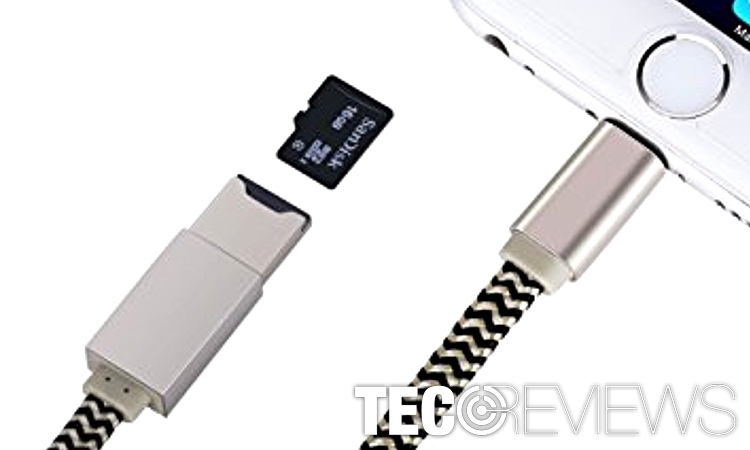 Thus, small SD card reader planted into your charging cable might come as the solution. Furthermore, you a get one as little as for 20 dollars. You might admit that you have sinned numerous times by peeking at your phone, let alone speaking, or iPad while driving. There have been numerous accessories created to lift consumers of this distraction. You might pick from a variety car mount designed for the smartphones and the ones created for iPads. Depending on the flexibility and freedom of movement, you can choose an accessory of the value of 54 dollars such as RAM Suction iPad Car Holder or iPad Air Holder with Single-Seat Car Headrest Mount for 28 USD. Yet again, you will need to analyze your needs. If you are an animator or fashion designer and suddenly the inspiration flares up, you may find a stylus highly practical in such situation. It will help you express your creativity almost the same way as if you choose an ordinary paper and a pencil. Regarding their form, you can find stylus up to $99. Ordinary ones usually cost 30 dollars. Due to their simple set of functions and light-weight, you can get it for approximately 27 dollars such as Adonit Jot Pro. If you are too much cautious about scratching your iPad or phone, you might opt for a brush. If you are an enthusiastic photographer or simply an explorer lives in you, additional resolution and detailed picture is always welcomed. Thus, you may add an additional layer of lenses to discover the new world of details. 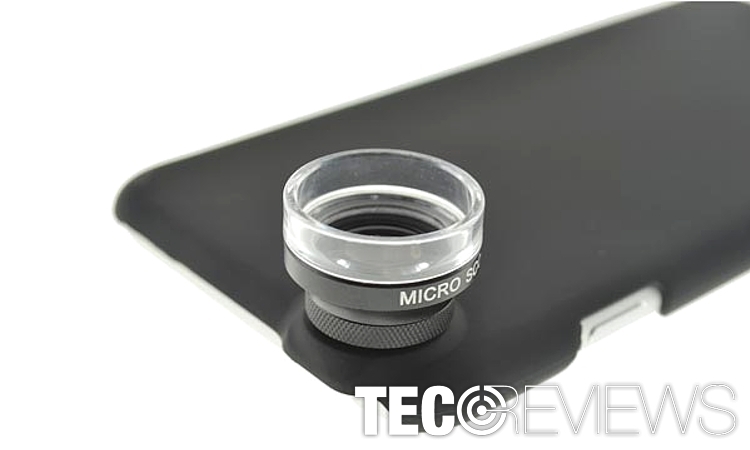 Depending on its size and weight, you can find lenses for approximately 28 dollars. Loosing keys is not only a frustrating experience but causes a series of problems. Thus, in the age of modern technologies, you may find that a Bluetooth tracker a highly practical invention. 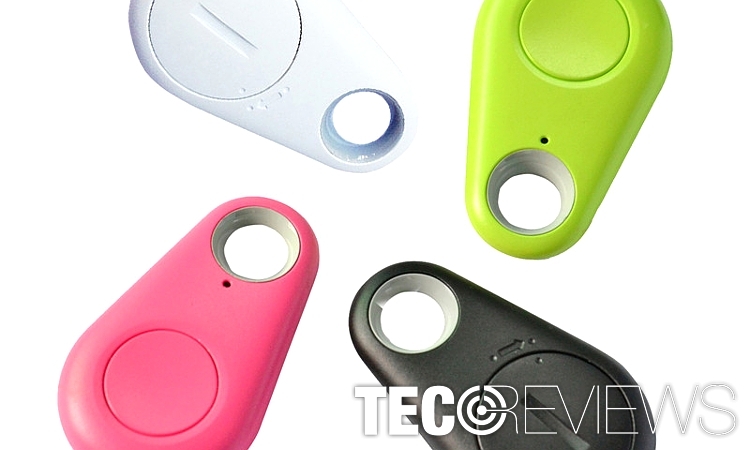 Once you connect it to the iPhone or iPad, the ringing bell will indicate the location of the keys. If you have keys, but cannot find the phone, the same functionality will help you find it faster. ^ Brandt Ranj, Insider Picks. 10 practical iPhone accessories under $20. Business Insider. Business News and Gadget Reviews. ^ Simon Hill. The Best Portable Battery Chargers. DigitalTrends. Technology News and Product Reviews. 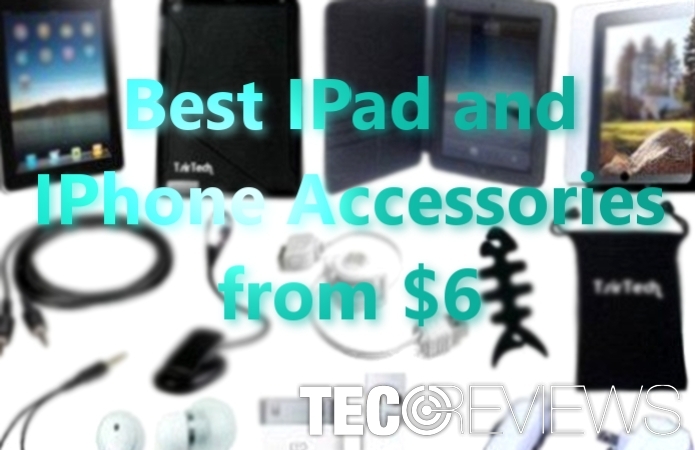 ^ Best iPhone and iPad accessories from $6 to $200. ZDNet. Technology News, Analysis, Comments and Product Reviews for IT professionals. ^ Uzair. 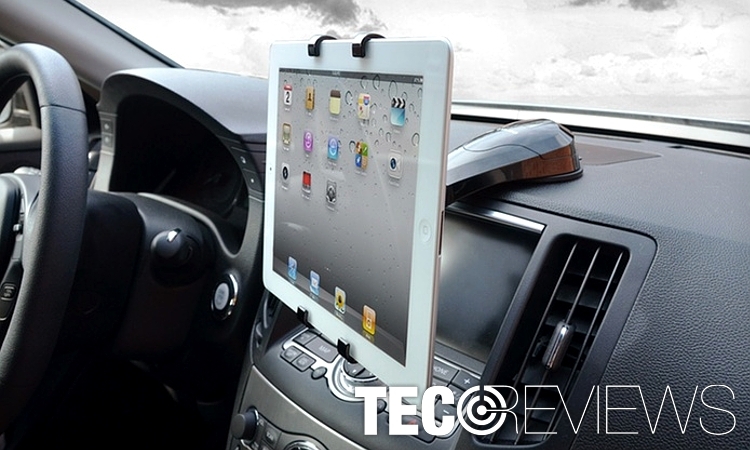 The 10 Best iPad Car Holders. iPadable. The Best iPad Apps and Accessories. ^ Martyn Casserly. 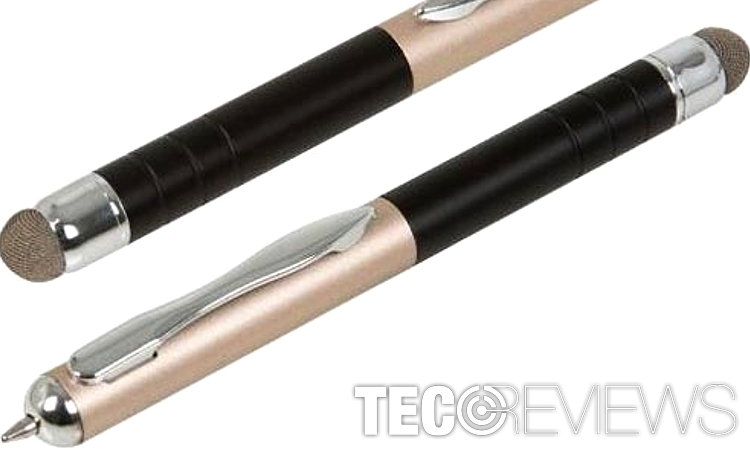 Best stylus for iPad, iPad Pro or iPad mini. 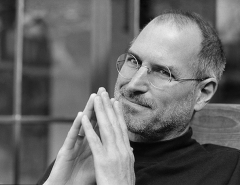 MacWorld. Apple, Mac, iPhone, iPad reviews, how tos, videos, news and forums.